A ONE STOP SHOP FOR ALL OF YOUR INSURANCE NEEDS. Conveniently located near Walden Lake, Universal Insurance of Plant City, Inc. has served Plant City and the surrounding community since 2012. We are a non-standard, all lines agency that offers policies from several reputable carriers. Our professional, fully bilingual staff offers more than 36 years of experience in the insurance industry and is committed to making you our priority. No matter your budget, or the type and number of assets you want to protect, we will match you with a company and policy that meets your needs. From auto to home and renters, commercial and life insurance, we have it all. You can find comfort in knowing that your valuables are covered and that you have a local agent who can answer your questions and you can talk to in the case of servicing a policy or a claim. 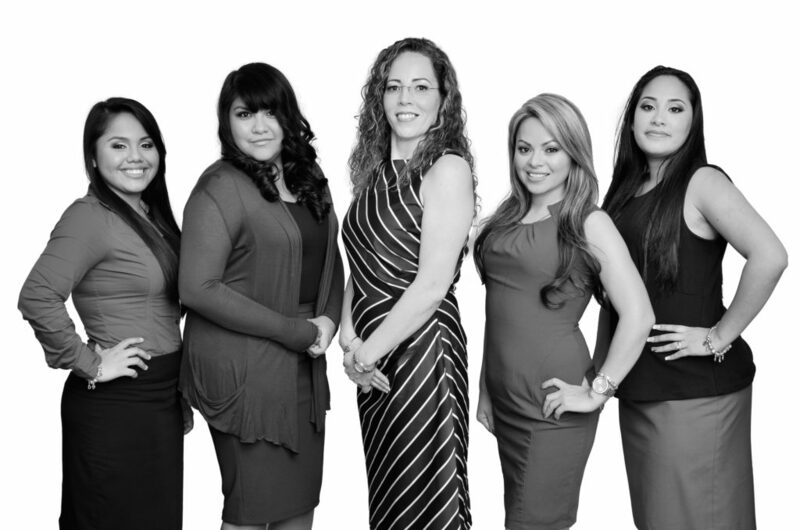 We are a professional, fully bilingual, licensed team with more than 36 years of insurance experience. We are driven to provide you with genuine, trustworthy service, and develop a personal connection with everyone who steps through our door. We care about our community and believe that we can serve it by offering superior service and giving you peace of mind by educating you on the insurance policies that best fit your needs. Universal Insurance of Plant City’s team has collectively worked more than 40 years in the insurance industry, writing policies, and servicing accounts. Our team possesses the skills, experience and professional qualifications required to provide the best insurance products and exceptional customer service for our clients.